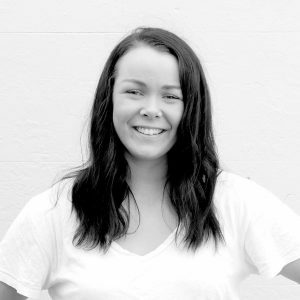 Chloe is a personal trainer, marketing student and resident country girl who moved to Sydney from Bathurst NSW. Chloe loves shoes, has a passion for functional training and ventures to try a new brunch spot every Sunday. Do you need to be taking a protein supplement now that you’re going to the gym? Your Fitness Tracker Could Be Stopping You From Losing Weight – Really.